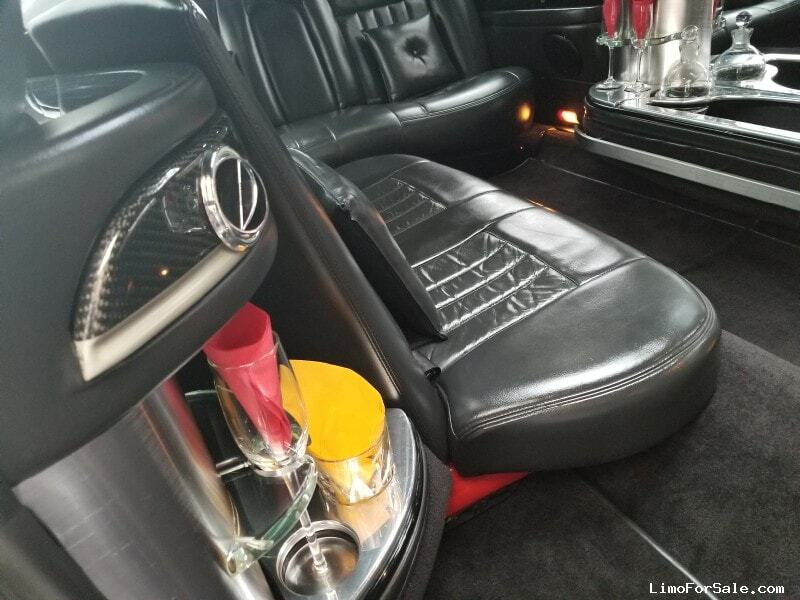 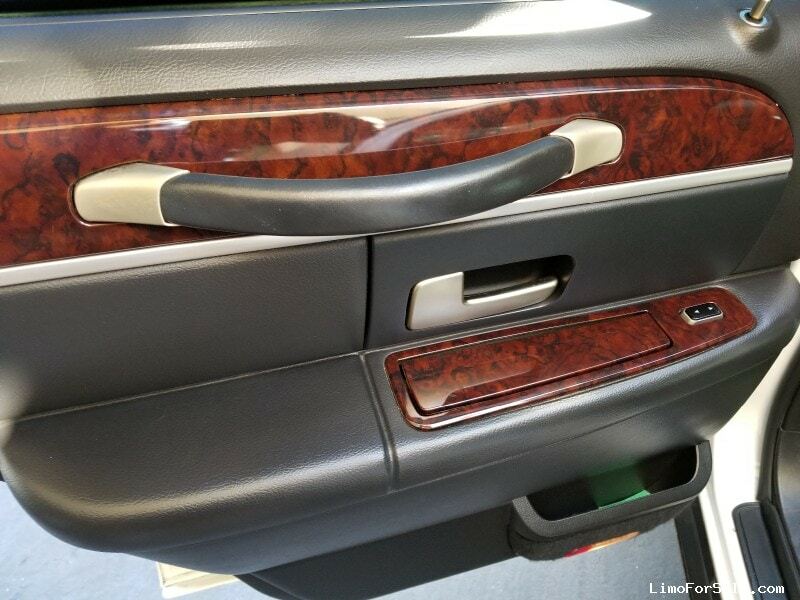 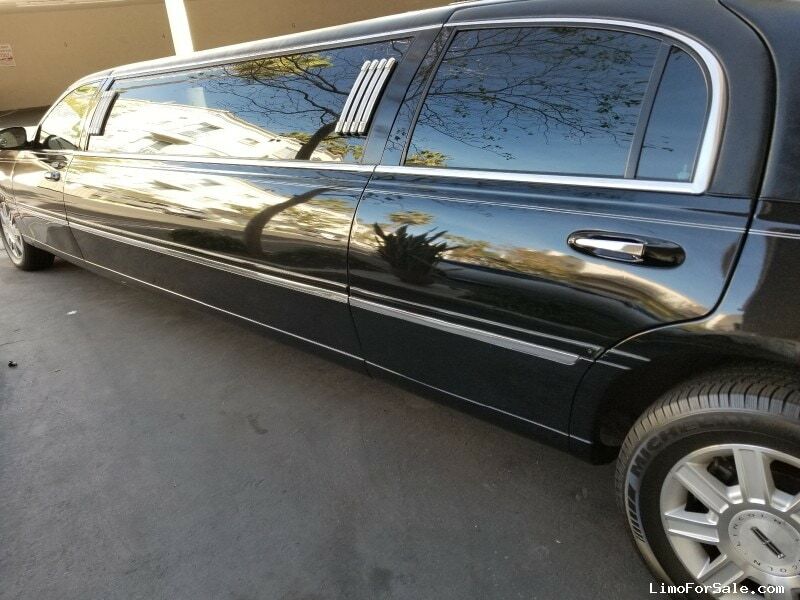 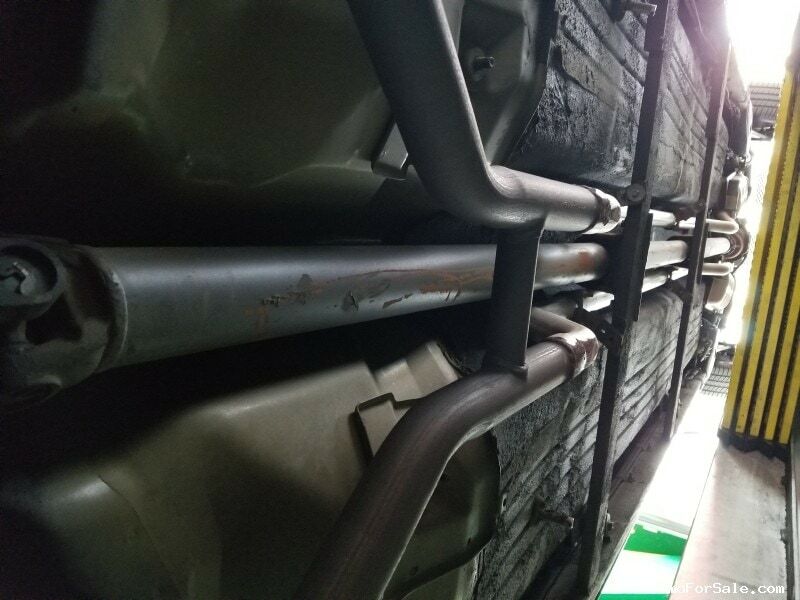 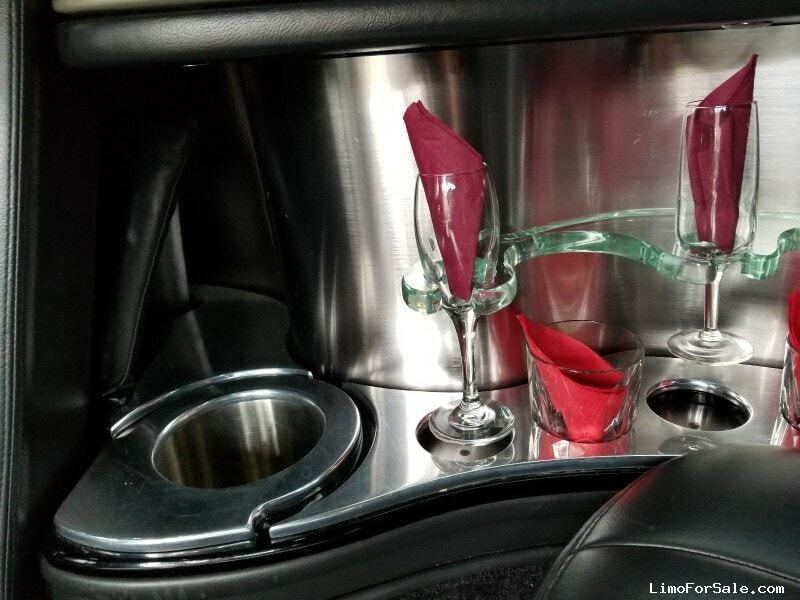 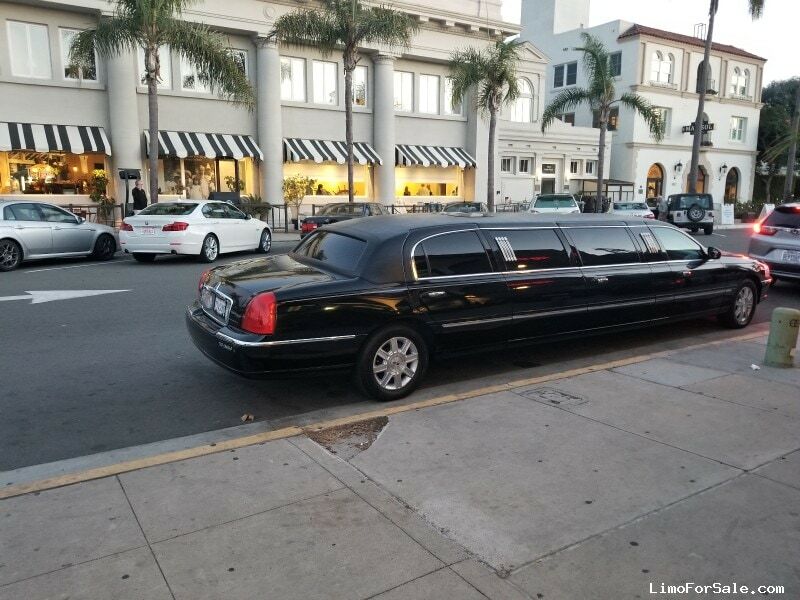 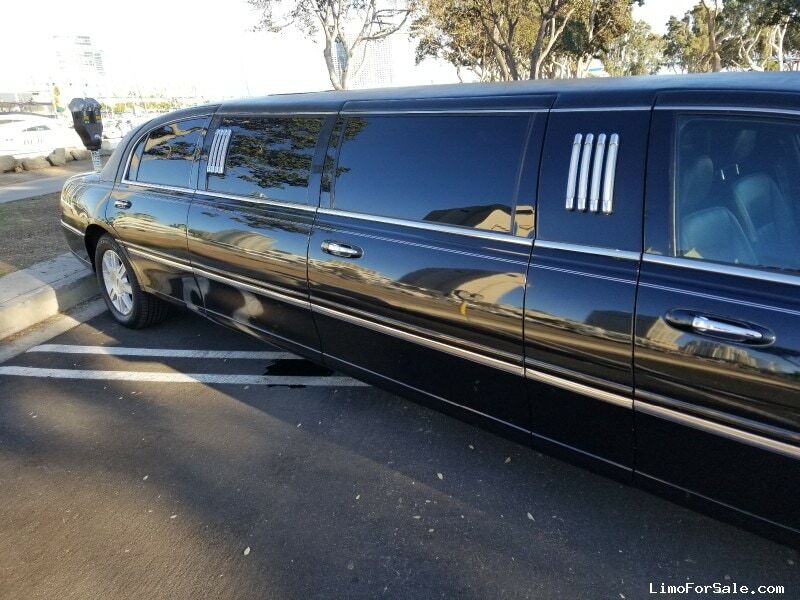 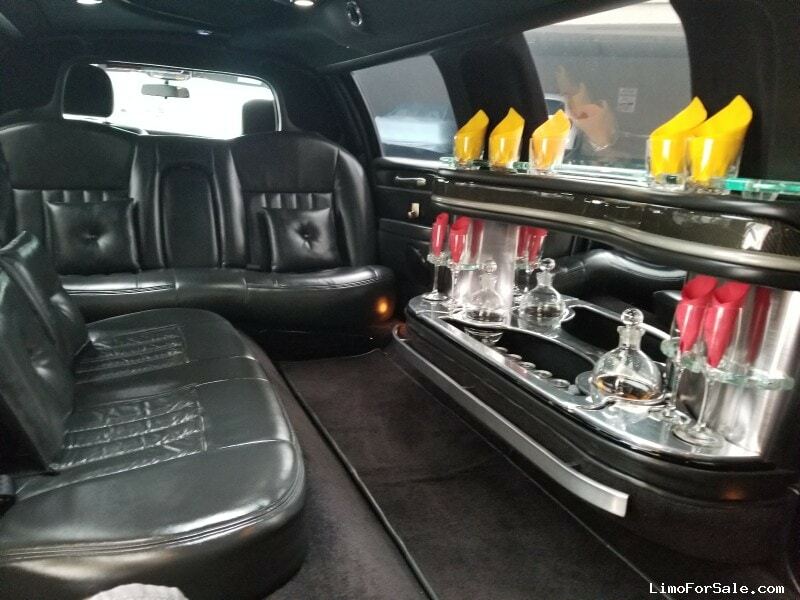 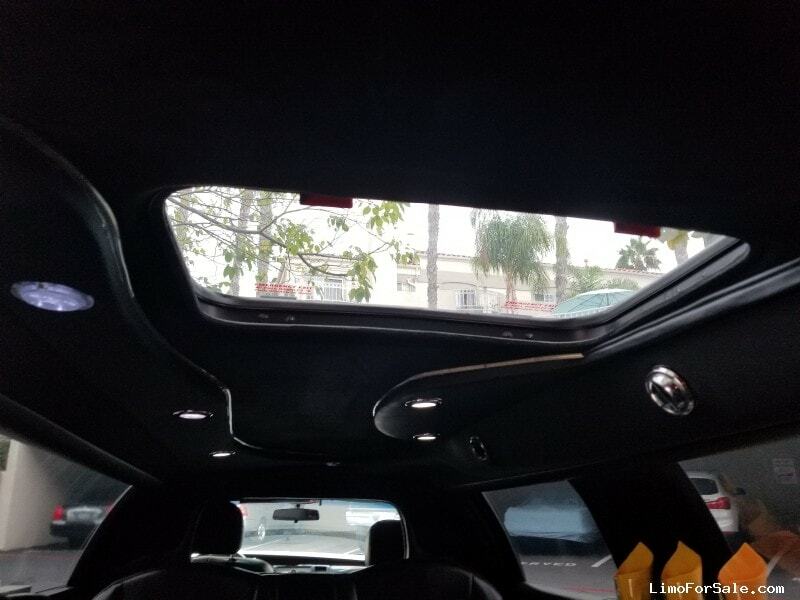 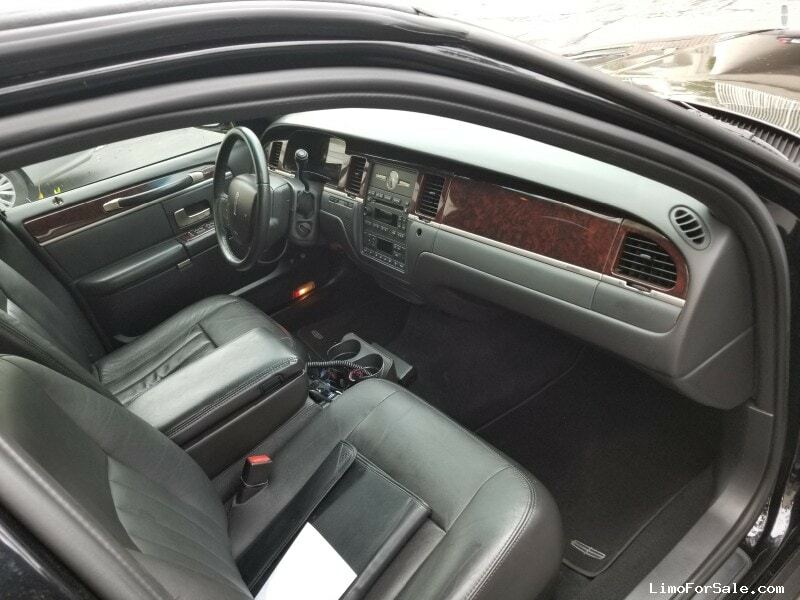 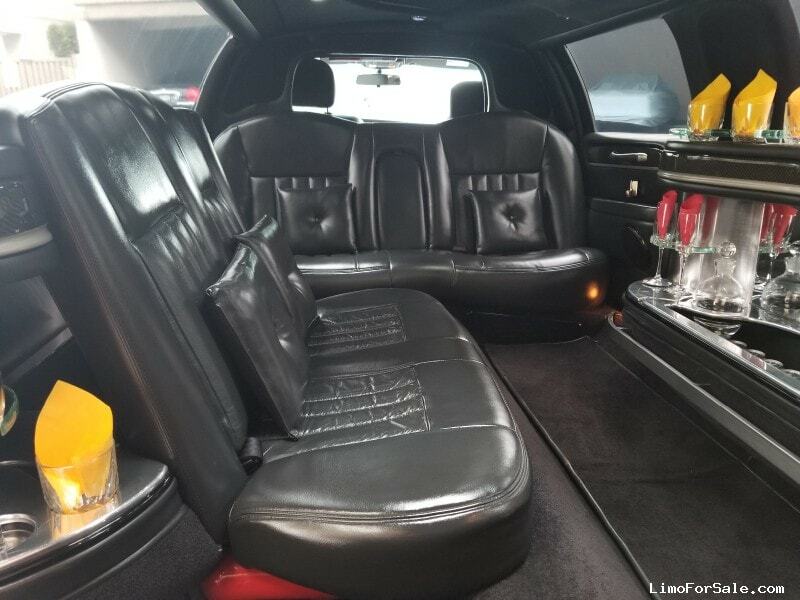 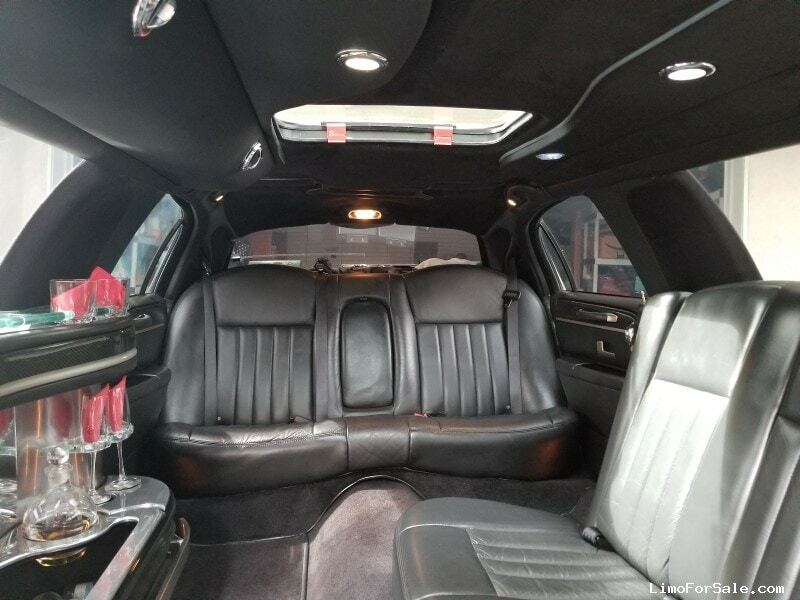 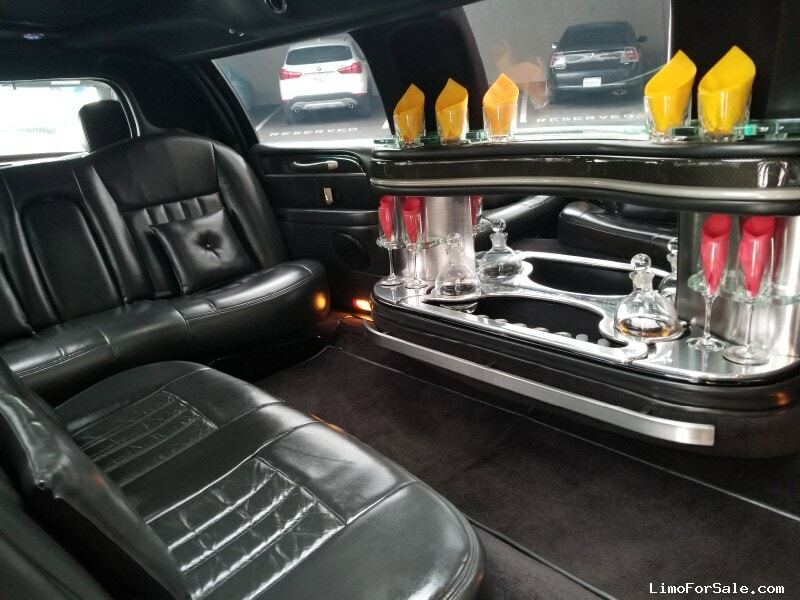 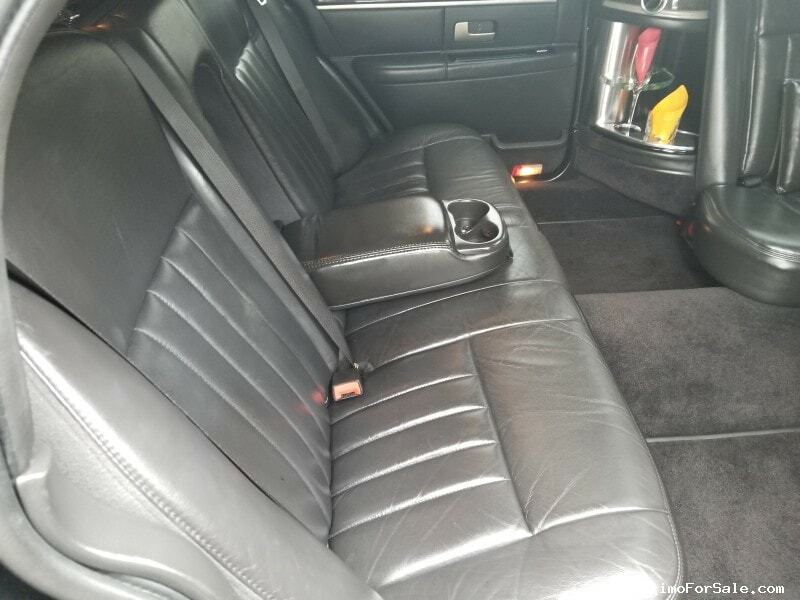 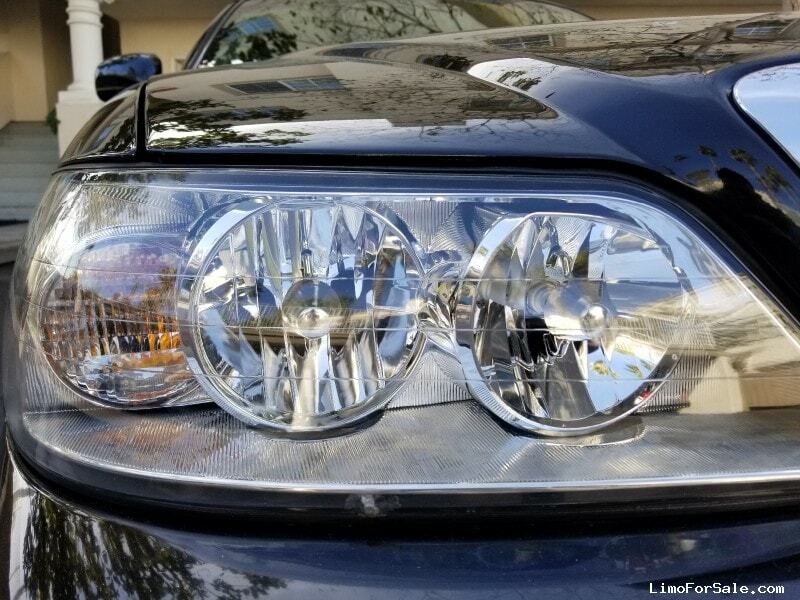 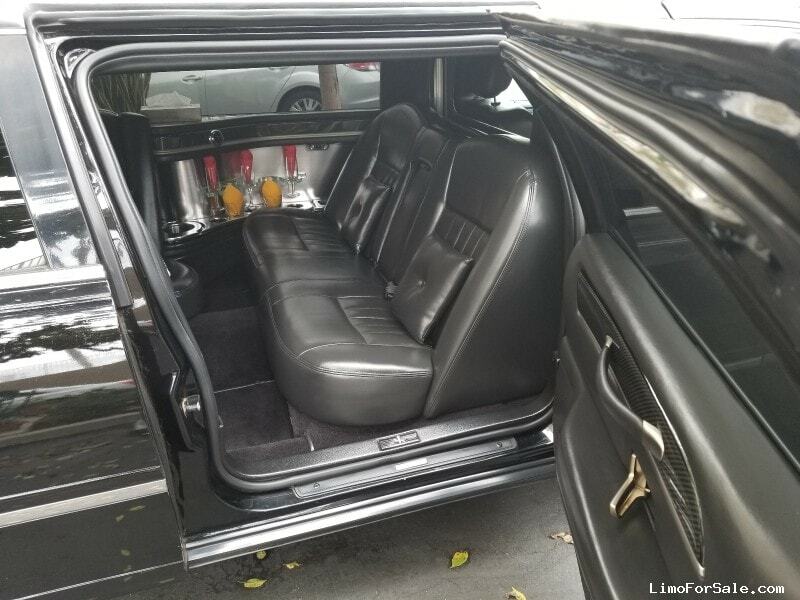 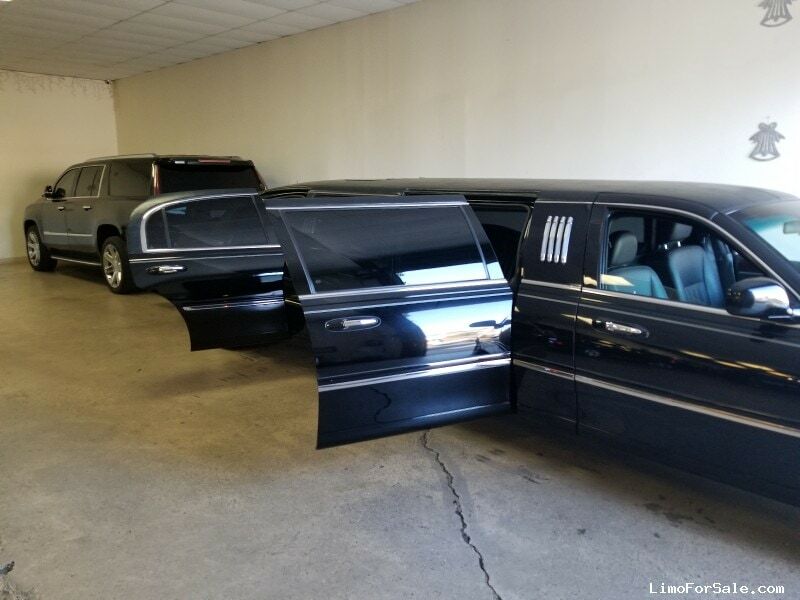 Seller Comments: Over 20 years in Limousine industry-very meticulous in Fleet maintenance, Original CA Car, Always kept vehicles in pristine condition- Beautiful California Limousine 120" Lincoln Town Car kept indoor all the years. 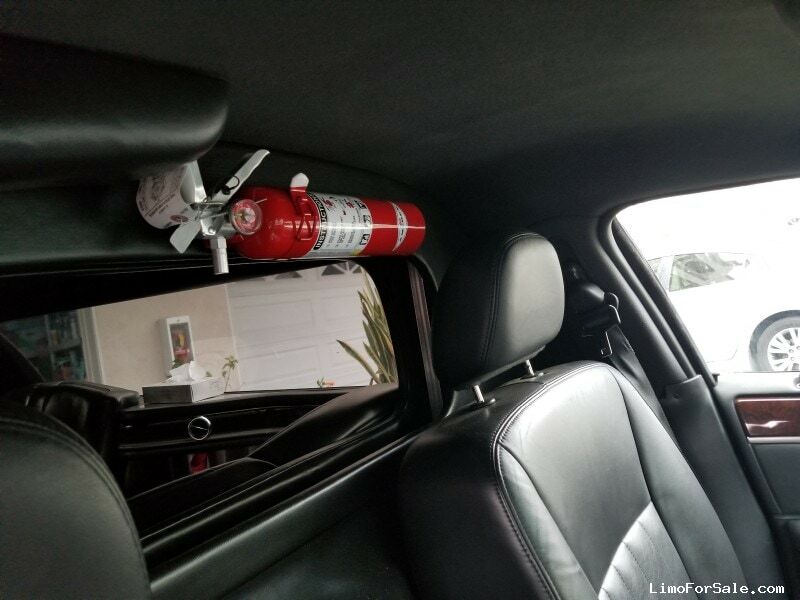 No Smoking, No Food policy. 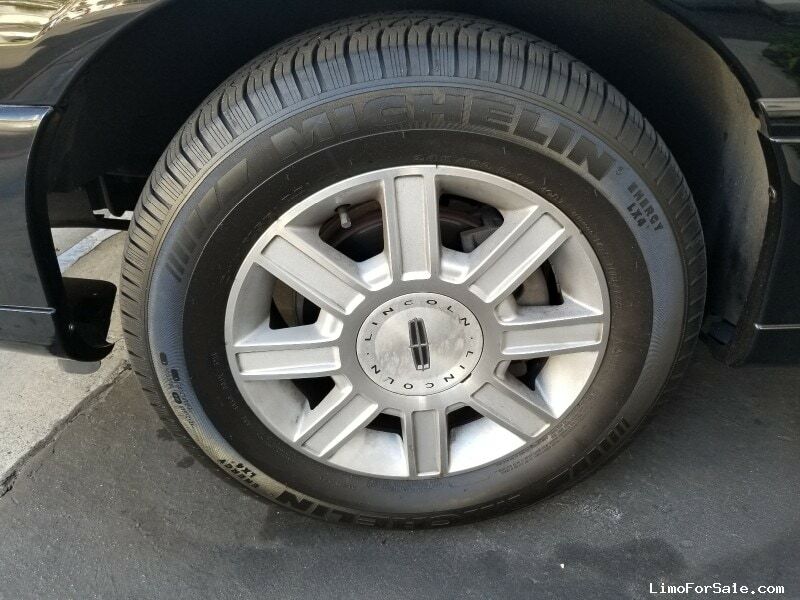 New Michellin Tires, New Brakes, and Fully Serviced, Clean Title, Excellent Carfax Report.